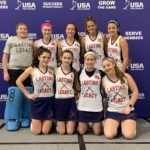 Lasting Legacy’s Winter Indoor Program runs on Mondays and Wednesdays from December through March, and culminates with the USAFH National Indoor Tournament (NIT). Our local training facility, SkateSafe America, is located on Bethpage-Sweet Hollow Road – south of the Long Island Expressway between Round Swamp Road and Route 110 in Bethpage, New York. 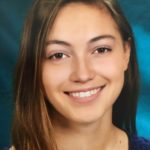 Players have the option to train only or may opt to train and compete in travel tournaments that occur principally in New Jersey and eastern Pennsylvania. Only tournament players are eligible for selection to our National Indoor Tournament (NIT) teams. Selection to a NIT team is competitive since Lasting Legacy sends only one team in each age division and each team has a maximum of 10 players. Club participation in NIT for the U14 is scheduled for February 15-18 at Olympic Training Center in Lancaster, PA called the Spooky Nook. Club participation in NITs for our U16 and U19 teams requires a qualification tournament called the National Indoor Tournament Qualifiers (NITQs). 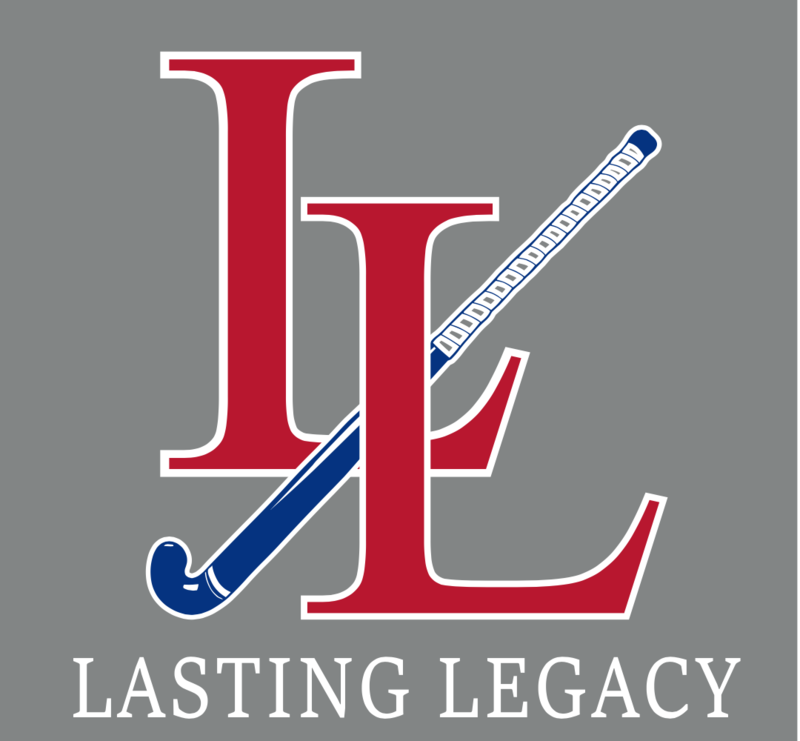 Lasting Legacy U16 team is currently on the waitlist for a NITQ. Our U19 team NITQ is set for Heritage HIlls on December 22nd. U16 – March 1-3 at the Spooky Nook, in Lancaster, PA.
U19 – February 22-24 at the Convention Center in Richmond, VA. Please note that players often move up an age group for the Winter Season. The age group that a player participates in is determined by her age as of Jan 1 of the upcoming year. U19 = YOB 2000, 2001, & 2002.